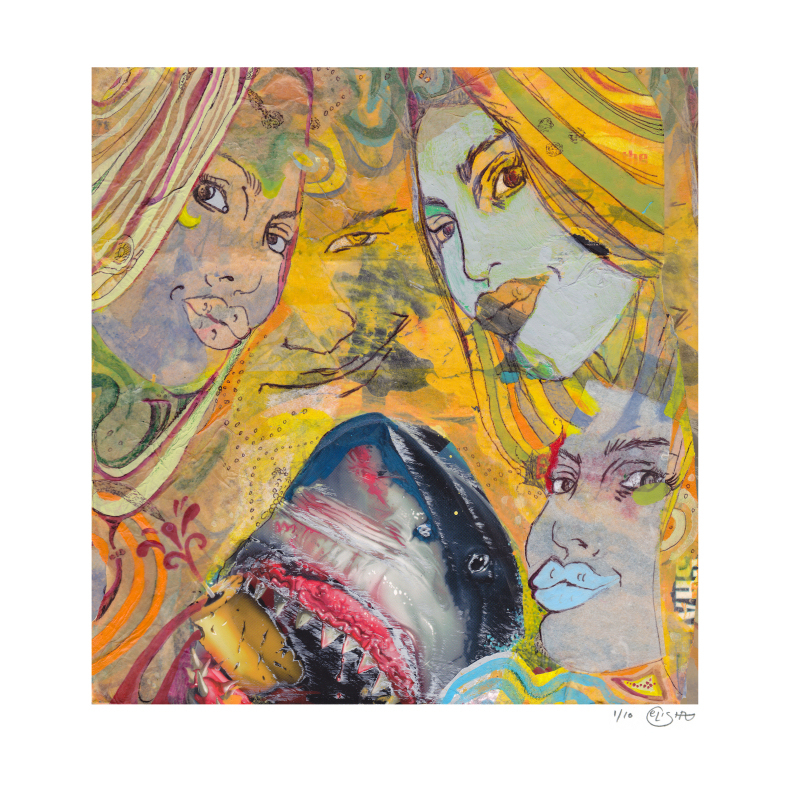 Elisha Sarti has a new print available titled, “Message in a Bottle”. It is a 17″ x 17″ Giclee, signed/numbered edition of 10, and cost $40. On sale now HERE. This entry was posted in Art Prints and tagged Elisha Sarti, Message in a Bottle by admin. Bookmark the permalink.